It is always exciting to take the charge of a pet shop! Here in Jessies Pet Shop, you get a chance to show your shop management skills to the world and share it with your friends and family. 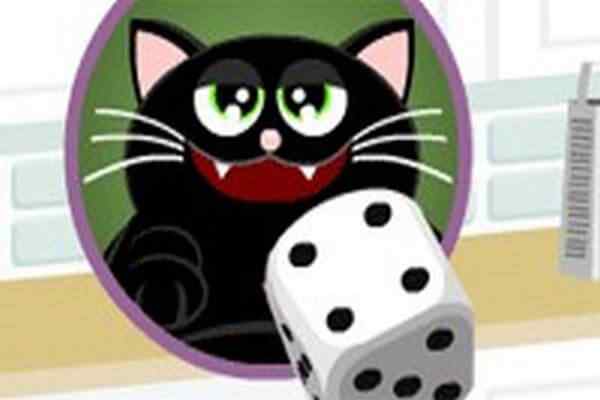 Your role in this free online animals game is to gather various pet traits and prepare animals in the pet-o-Matic for her to sell. Try to keep the customer priority in your mind while creating all the pets for your beautiful store. Hope your creativity will work and you will be able to deliver something really appreciating. Make sure that you will do your best to complete your goal successfully i.e. to earn a considerable sum of money for your shop. Jessie wants some pets to sell through her shop. She trusts on your skills, so please help her to create some really attractive animals in this cool html5 game. 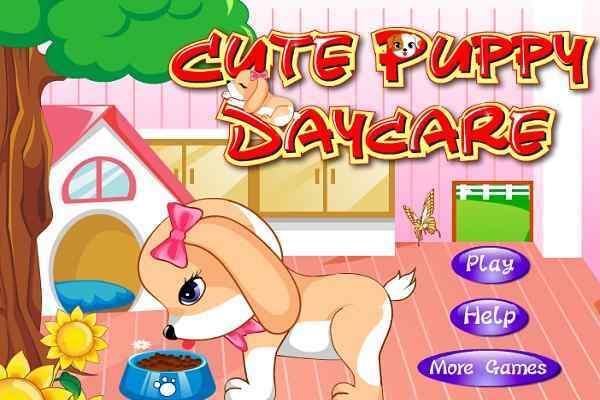 Fill the pet shop with various kinds of animals, including birds, rabbits, cats, dogs and so on. Complete your different tasks step by step using the mouse to help your favorite heroine to run her first business properly. Paying attention to the details ensures you to create the outputs that you can proudly share with your family and friends. Sell as many pets as you can to earn the optimum possible money. Try to make all your customers feel happy by providing them with the best animals. Your customer will tell you what animal he actually seeks for when he or she visits your pet shop. 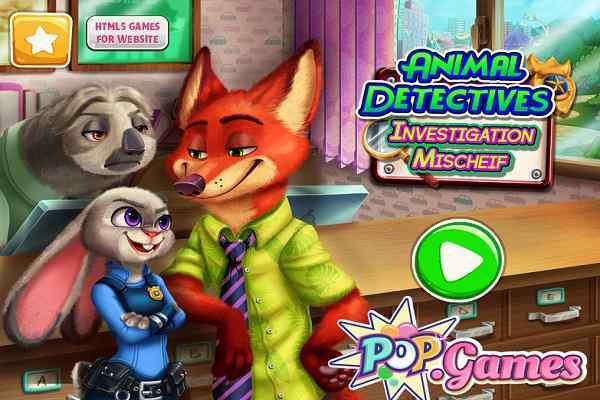 Focus on the details and do a great job in this cute funny game for girls and boys.